Each month, Miranda van den Heuvel talks to creative people in Luxembourg and says “look, Luxembourg is creative! 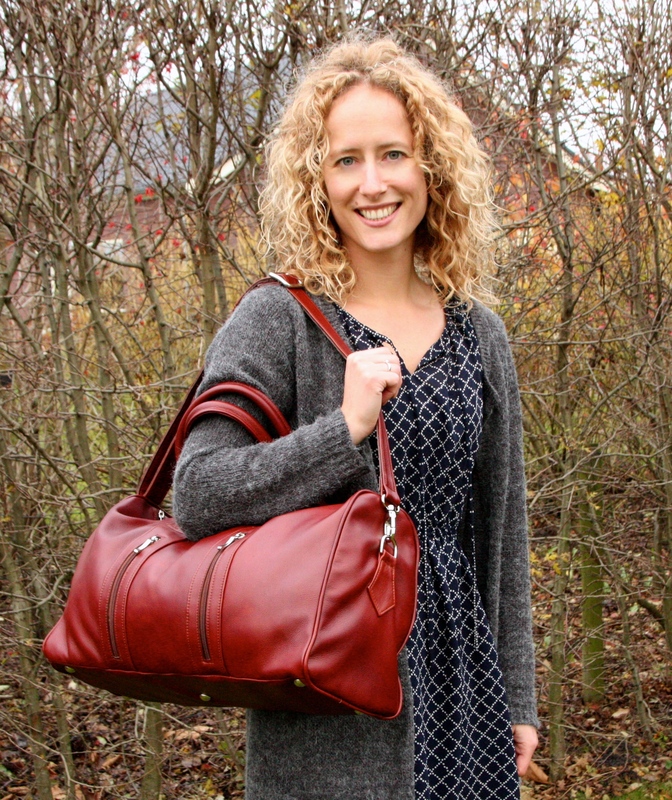 Here’s how and where!” The April talk is with leather goods designer Marije van Kempen. I think the basis is finding out what makes you happy and what you love to do. Take time to perceive things in new ways, explore on how to create new solutions to your ideas and turn them into reality by encouraging yourself to leave your comfort zone and think outside the box. 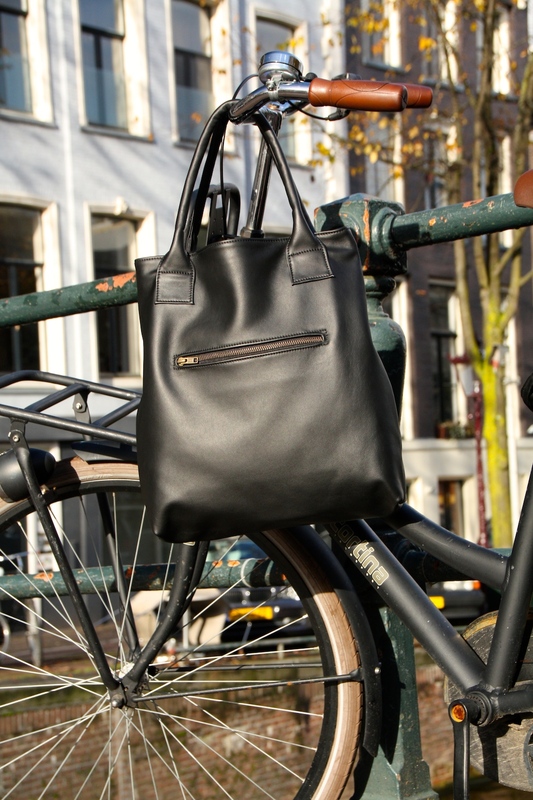 I design and create high-quality leather bags and accessories for my brand Vank Design. All the items are handmade at my home. My designs are timeless and not subjected to what’s in style. 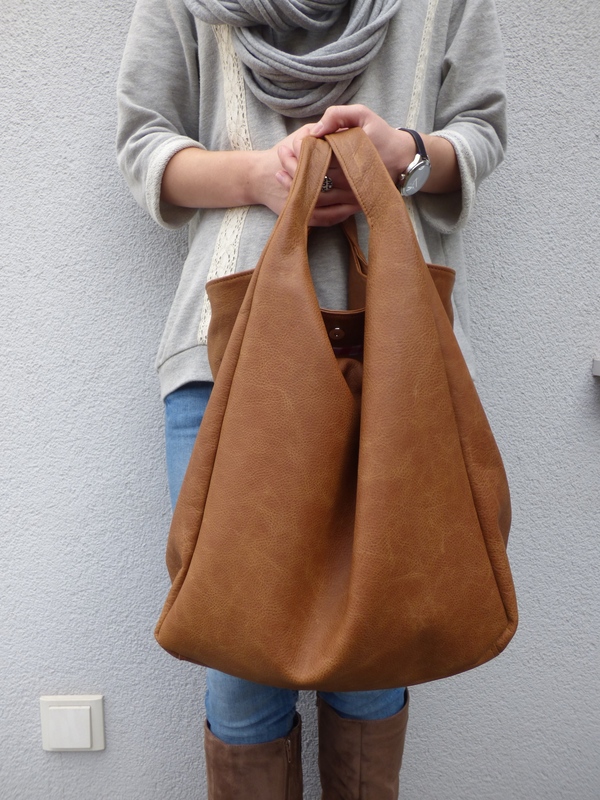 I always had a fascination for leather bags and would buy them as often as possible during trips. It has something primordial and becomes more gracious over time. Many years ago I was given a very old antique Necchi sewing machine as a birthday present and occasionally started making bags. It wasn’t until my trip around the world in 2012, with my husband, that I realized what a great impact it has on me. When I design and create things with my own hands, I feel relaxed and happy. We endlessly discussed what we were going to do when our money would run out and we had to return home. So with some encouragement I decided to buy a brand new sewing machine after we got back and started to make a business out of it. Shortly after, we moved to Luxembourg and currently I create bags part time. I also work as a freelance marketing consultant for a cloud computing services provider in Luxembourg. The balance between these two different types of jobs actually enhances both. Instead of making another PowerPoint presentation at work, you could also create a mood board. This could either be done online, or just start tearing out pictures from newspapers and magazines. You will see that this gets your message across a lot easier and it’s more fun to do and to present to your audience. Etsy, the online market place for handmade items from people all around the globe. I sell my bags and accessories through my Etsy shop and like that the world becomes my market. People from Australia and South Korea to the United States buy my items. Fearful Adventurer. Torre humorously writes about all the fearful things that could stop her doing things in life and how she overcomes them. And she lives on a beautiful island in Thailand, so there are great pictures to be seen as well. Visit Marché des Créateurs on June 14th and 15th, held by Mudam Luxembourg. 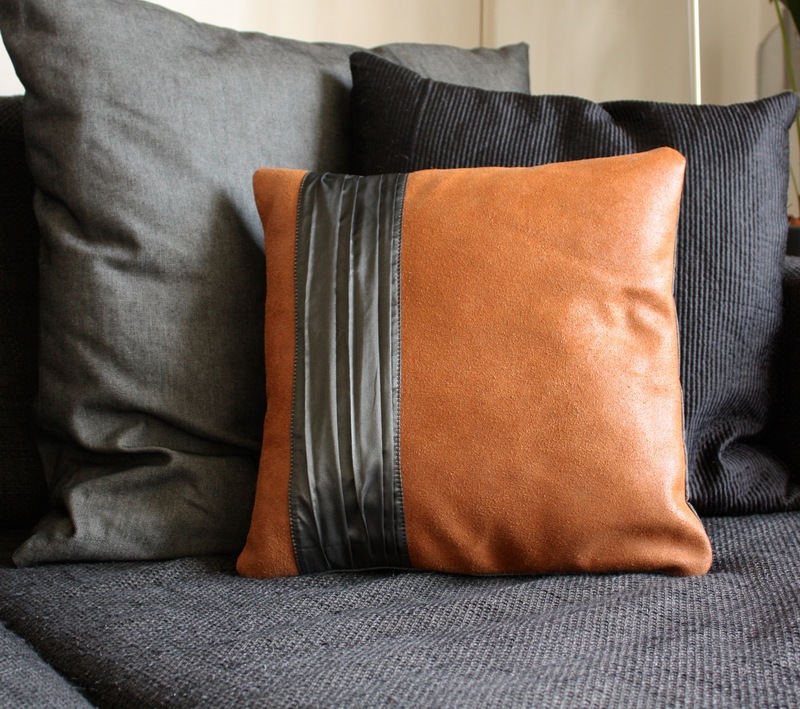 Designers get the chance to exhibit their handcrafted work or limited editions. And it’s for free! Take your bike or rent one and explore the city centre. I am Dutch, so riding a bike comes naturally. When I moved to Luxembourg, my bike was one of the first things I put in the moving van. Riding my bike makes me relax, which is the time I design loads of new bags in my head or think of 100 other ideas I someday would also like to start with. I lived in Amsterdam for over 10 years. What I really like about that place are the pop up stores that suddenly appear and mostly stay for a short time. Sometimes they never leave because it really becomes a success. It’s a way to fill vacant places, to increase visibility to local products and to give starting designers and entrepreneurs a (cheap) place to show what great things they can offer. Artists and creatives also get the opportunity to collectively rent old vacant buildings such as schools or out of use factories, which creates an inspiring creative hub. Don’t be too hard on yourself by thinking that you are not, or cannot, be creative. Not that long ago I was in this position and chose to stay fixed within my comfort zone. It took a trip around the world to actually be encouraged and just start to explore. Although I recommend everyone to travel for a year, this might be a bit drastic. Take your time and explore the things you would like to do or learn ,and you will find out what suits you best and makes you happy. Don’t overthink, just do.